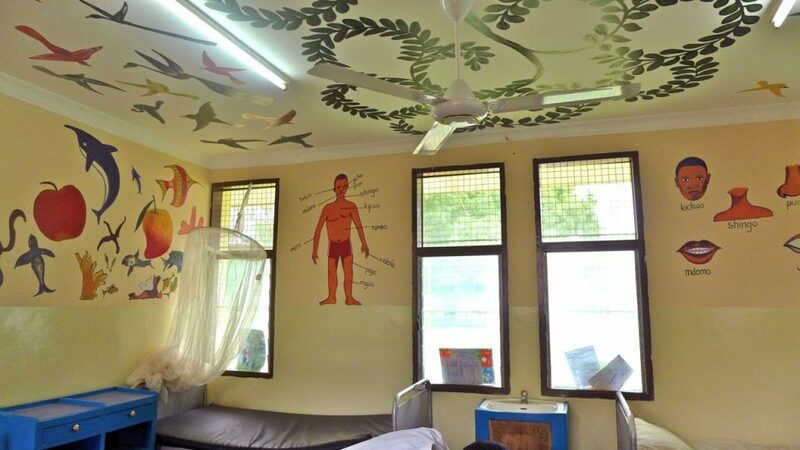 In 2007, the charity Health Improvement Project Zanzibar (HIPZ) started working in Makunduchi Hospital. 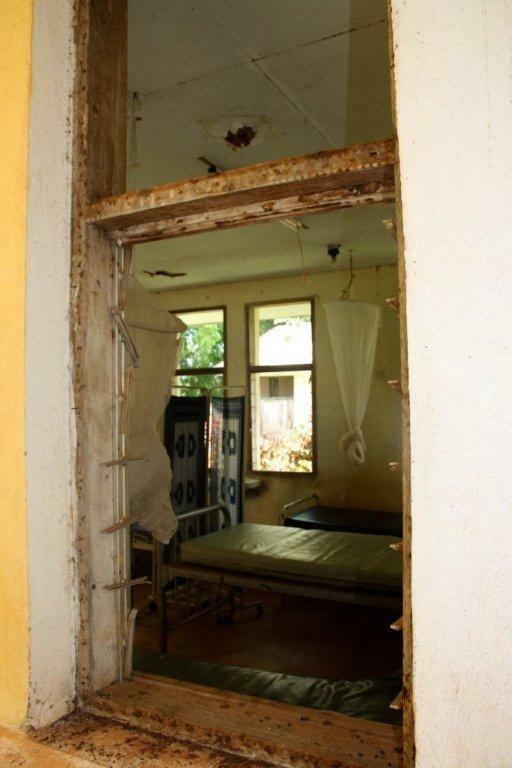 At the time there were no doctors, non-existent management and extremely run down, dilapidated facilities. There were high levels of infant and maternal mortality, malnutrition, and disease. HIPZ’s involvement has led to a reduction in child and maternal mortality, a significant improvement in facilities, and an increase in trained staff. This success led to HIPZ supporting a second hospital, Kivunge, in 2012. HIPZ is unique in the way that it works, ensuring that it never replaces the statutory responsibilities of the government. You can read more here. In 2017 HIPZ are running a bike ride through Zanzibar. This is the third event of its kind and quite possibly the last. I first heard about the HIPZ cycle ride in 2010 when I started working for an advertising agency in London who had been supporting HIPZ for years. Not long after I joined, I heard rumours that a cycle ride around Zanzibar was being organised and I obviously wanted to know more! 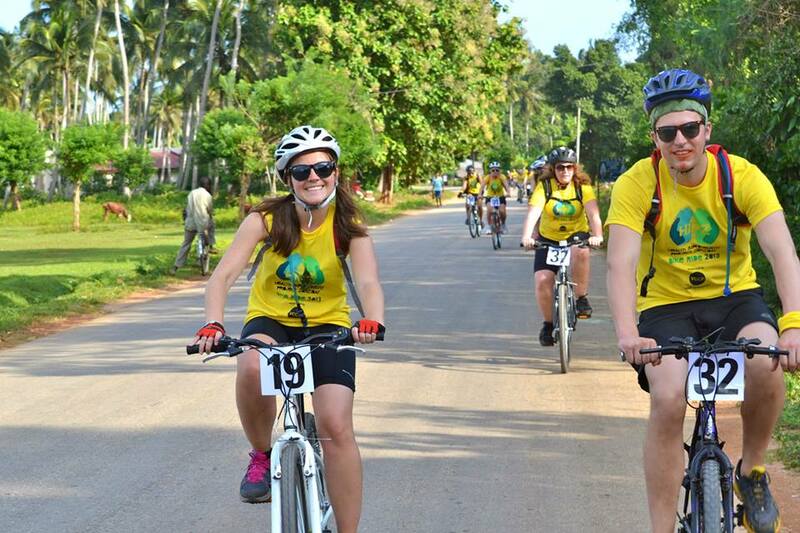 Cycling round a beautiful paradise island whilst raising money for charity? Sign me up! Cycling round a beautiful paradise island whilst raising money for charity? Sign me up! The…HIPZ cycle ride…was truly the most incredible experience. In 2013, I took part in the second HIPZ cycle ride. It was truly the most incredible experience, meeting so many lovely people and making lifelong friends. The group varied in age and background which made for a more dynamic experience. Every day was different; some days we cycled longer distances than others, whereas others included a stop at a spice farm, nature reserve or deserted beach. At the end of each day we would check into our hotel. It was always exciting to see where we would end up. Most of the hotels were beautiful beach side rooms and huts and you could hear the waves crashing on the shore. Every evening we would meet for dinner and drinks. On many occasions, it turned into quite a few drinks, and would end up with us dancing into the night, under the moonlight and palm trees. The 2013 HIPZ Cycle Ride Team! Being there and meeting the patients and doctors helped us to realise that this is a real problem and you can’t close your eyes and pretend otherwise. Two of the most poignant days were when we visited the two hospitals that we were fundraising for; Makunduchi and Kivunge. Witnessing the conditions that people were being treated in and the amazing work that the HIPZ staff do with such little resources was very humbling. When you see this sort of thing on TV it’s very easy to sympathise and pity people but then switch off from it two minutes later as we get on with our busy lives. Being there and meeting the patients and doctors helped us to realise that this is a real problem and you can’t close your eyes and pretend otherwise. These are people, just like us – Mums, Dads, sons, daughters, families – all needing help. Knowing that the bike ride was raising vital funds to support healthcare for local people was hugely motivating. Before the cycle ride I hadn’t been on a bike since childhood…I was expecting to find the cycle ride difficult, but I didn’t. Before the cycle through Zanzibar I hadn’t been on a bike since childhood; not including a pitiful attempt to cycle to Richmond Park for ‘training’ a few months before the ride, which resulted in me getting off my bike for fear of being run over! With that in mind, I was expecting to find the cycle ride difficult, but I didn’t. Yes, there was the odd day when we had extra distance to cover or when we were cycling into the wind, but when I struggled my fellow team members encouraged me throughout. One afternoon we had to cycle along a road that was lined with dried fish that the local villages had laid out. This is not what you want to smell when cycling in the heat! But it was interesting to see nonetheless. The visits to the hospitals at the forefront of my mind always provided extra motivation. It’s amazing how supportive people can be once you tell them what you are planning to do. To raise the sponsorship money (for the hospitals), my organisation was very supportive and let us run a number of events at work including a bake sale and raffle. The rest of the money was given by kind friends and family. The money wasn’t that difficult to raise in the end. It’s amazing how supportive people can be once you tell them what you are planning to do. I have very fond feelings towards HIPZ and the amazing work that everyone does both here in the UK and on Zanzibar. It holds a special place in my heart as I met my fiancé on the cycle ride! Nick is a trustee of HIPZ having worked as a doctor in Zanzibar for a year in 2010. He headed out to do the ride in 2013, as I did. We got talking at the airport waiting to go through customs and continued chatting and spending time together throughout the 10-day trip. And as they say, the rest is history! We are now getting married in September of this year. Sarah and Nick are getting married this year! Are you ready to cycle through Zanzibar with HIPZ? There are still spaces available on the HIPZ cycle ride 2017. 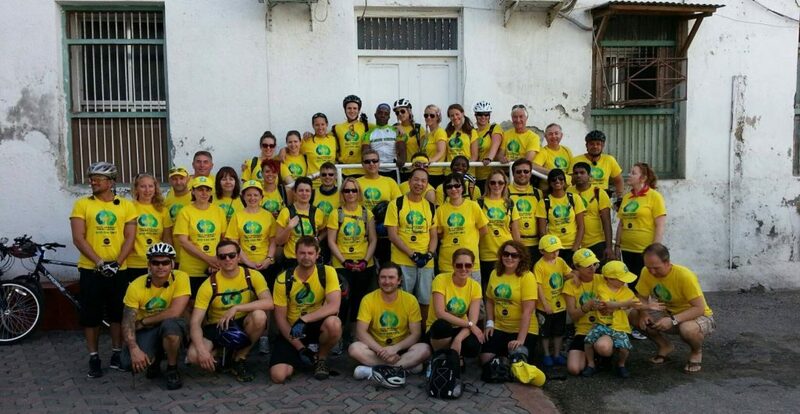 You can make a difference whilst cycling through Zanzibar with HIPZ. For more information, visit the website. The cost of the bike ride has been reduced so do get in touch with HIPZ for more information. Please note, HIPZ cannot guarantee everyone who takes part will find a fiancé! But, as previous participants have reported, you will have a unique, inspiring adventure whilst helping HIPZ to save lives! 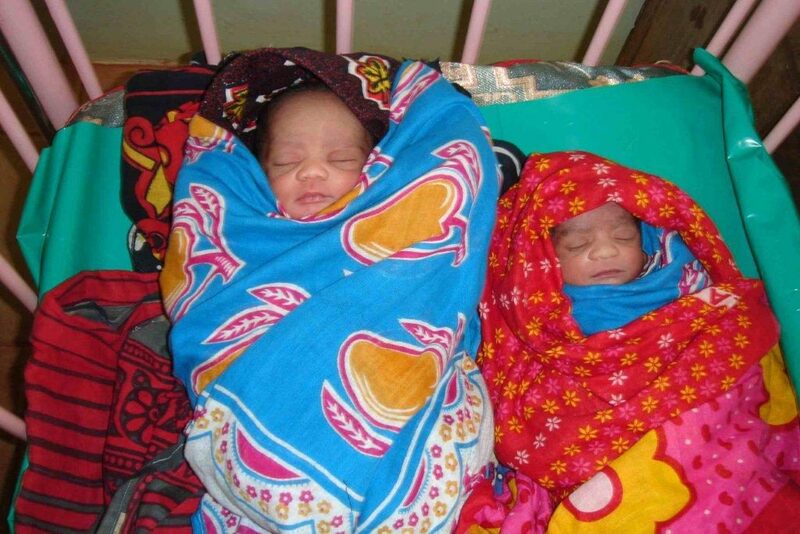 Twins born after a C-section in Mukunduchi Hospital. Before HIPZ started supporting the hospital, emergency C-sections could not be performed at the hospital. Mothers would have to travel for hours to the capital, Stone Town, to get the urgent medical treatment they needed. 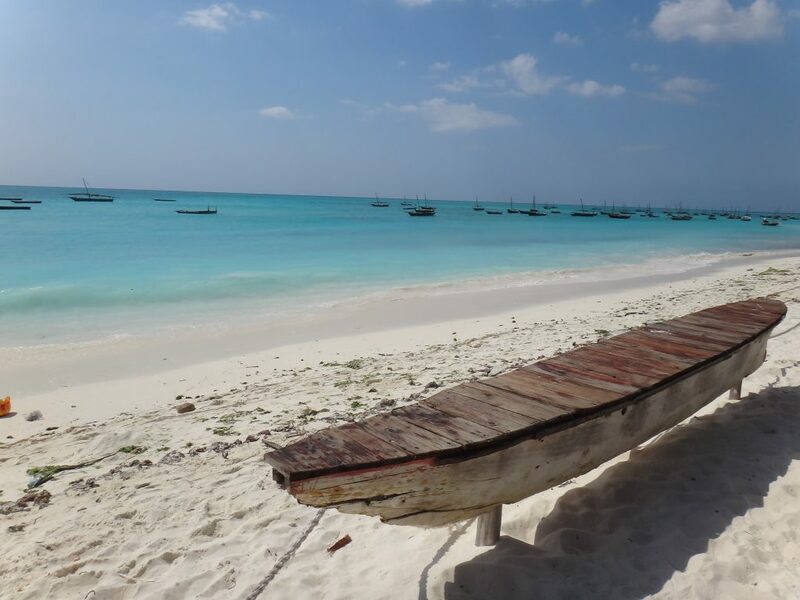 Share the post "Cycle Through Zanzibar With HIPZ"
« Best Cycling Blog 2016! Winner of the Trespass Blog Awards…Again! That is one amazing trip in Zanzibar. That hospital is in really bad shape yea 🙁 Thanks for sharing and I hope you collect money quick for the hospitals. Great write-up Sarah. 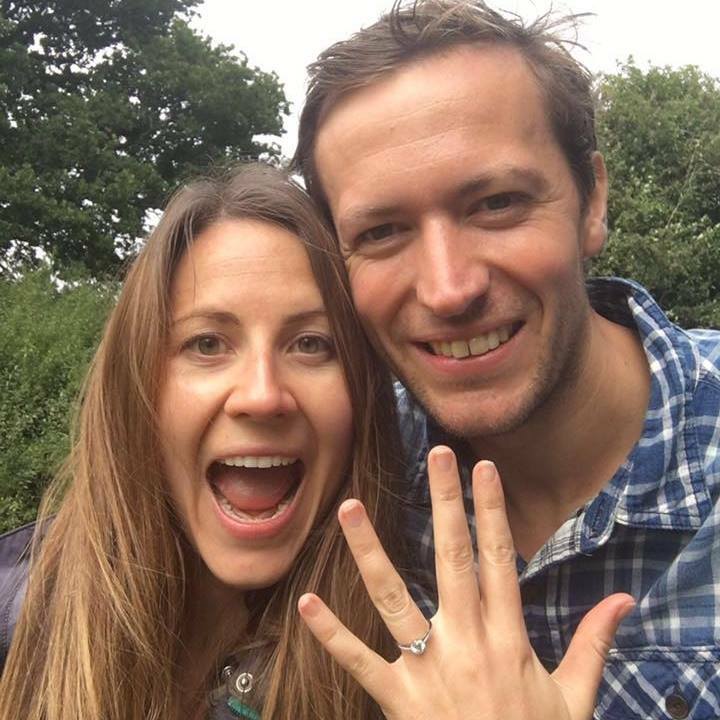 That sounds like a great ride for a worthy cause – and you even got a fiance out of it! Well done! What a great way to generate attention for a great cause! Nice post!